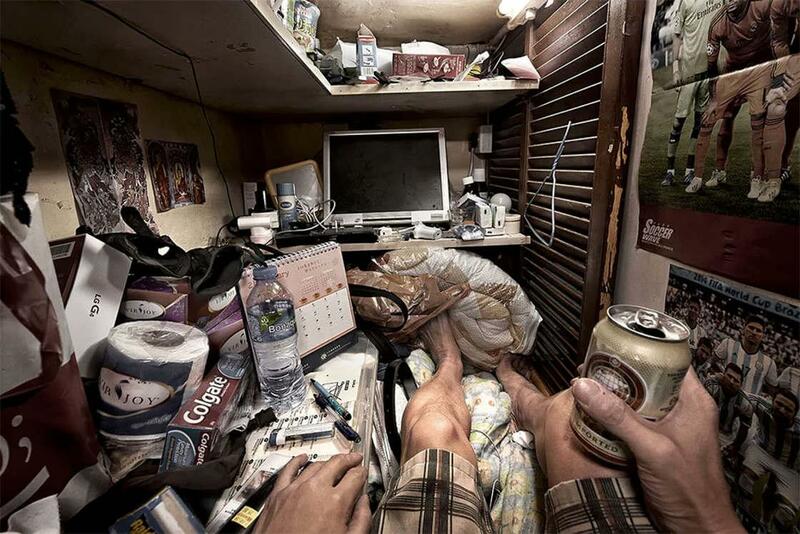 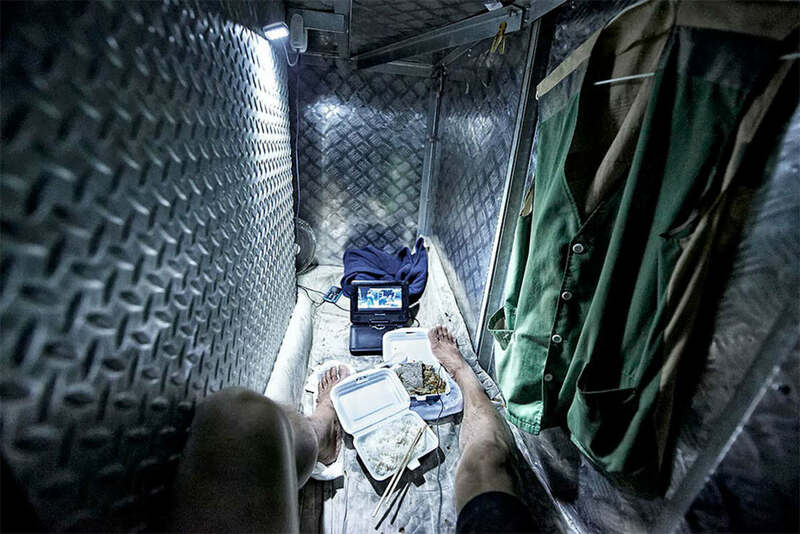 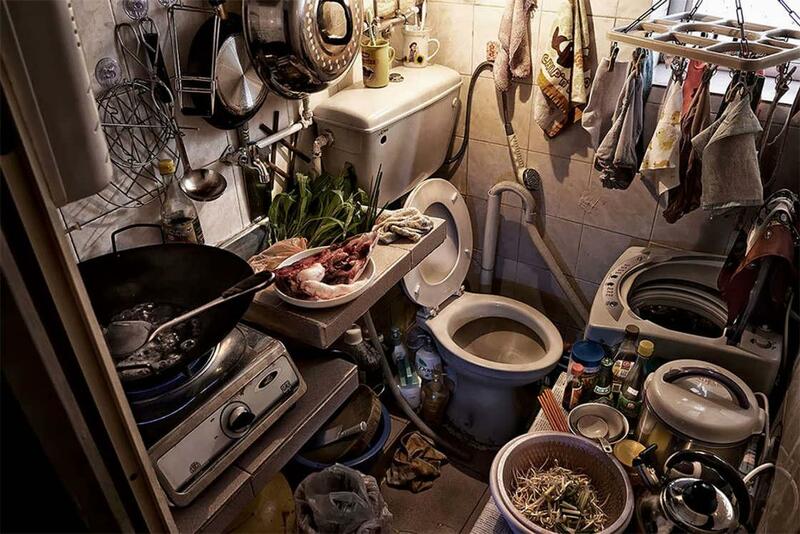 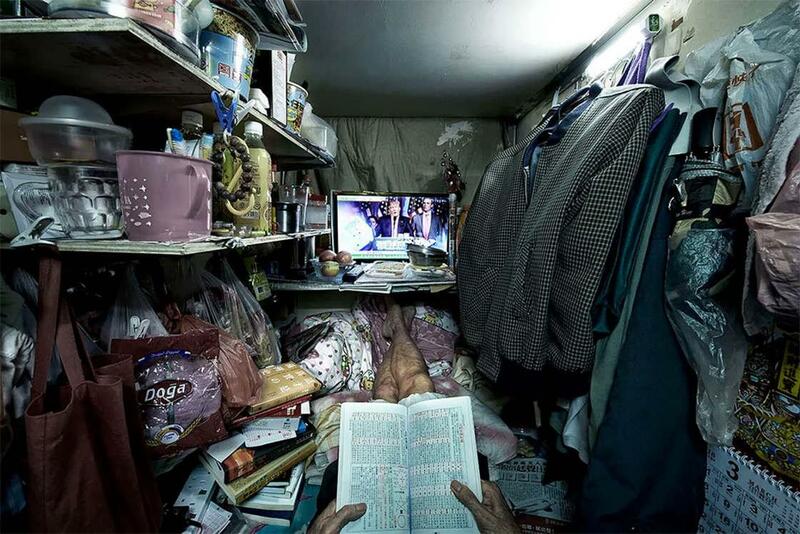 The talented photographer Benny Lam continues to document the harsh living conditions in the micro-apartments of Hong Kong, one of the most expensive cities in the world. 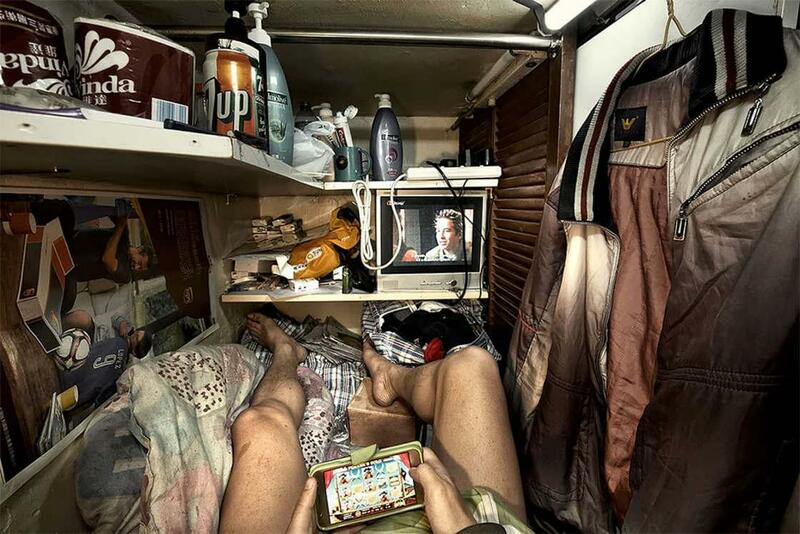 Some impressive pictures unveiling the daily life of families, forced to live in a few square meters because of the exorbitant price of real estate. 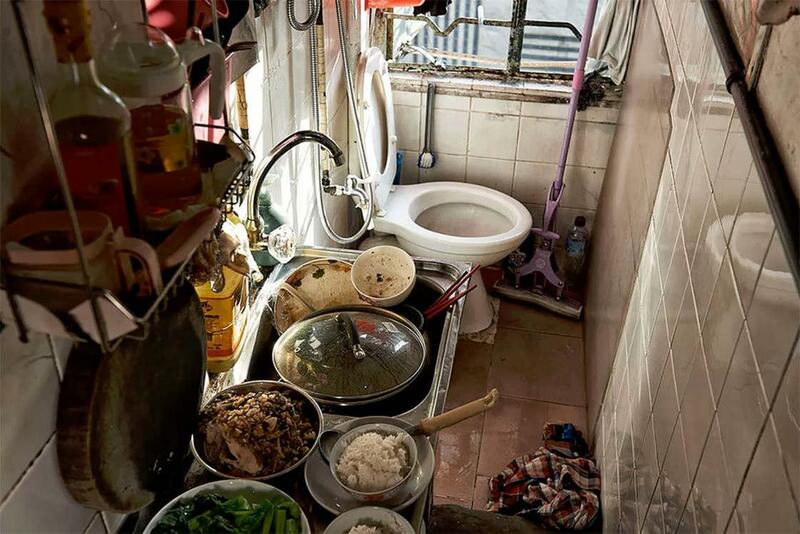 This new series by Benny Lam, entitled Trapped, is produced in collaboration with the Society for Community Organization. 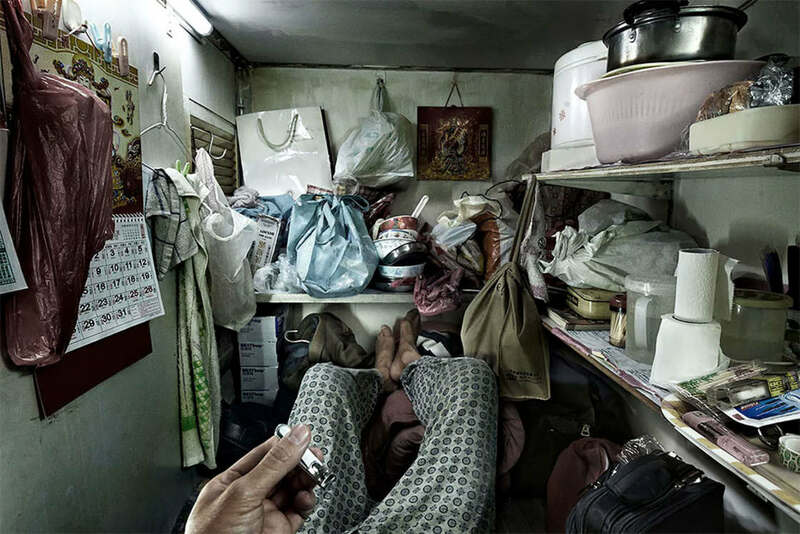 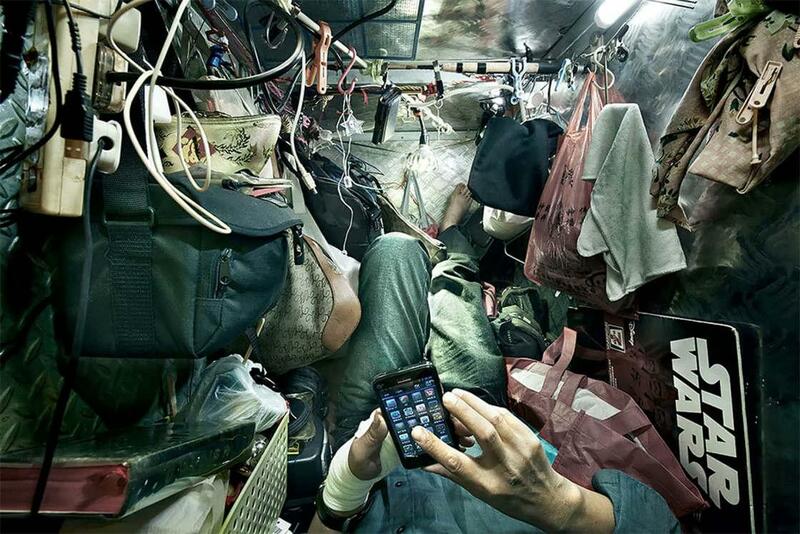 These images were used for an awareness campaign, alerting the government about the dramatic living conditions of many people in Hong Kong. 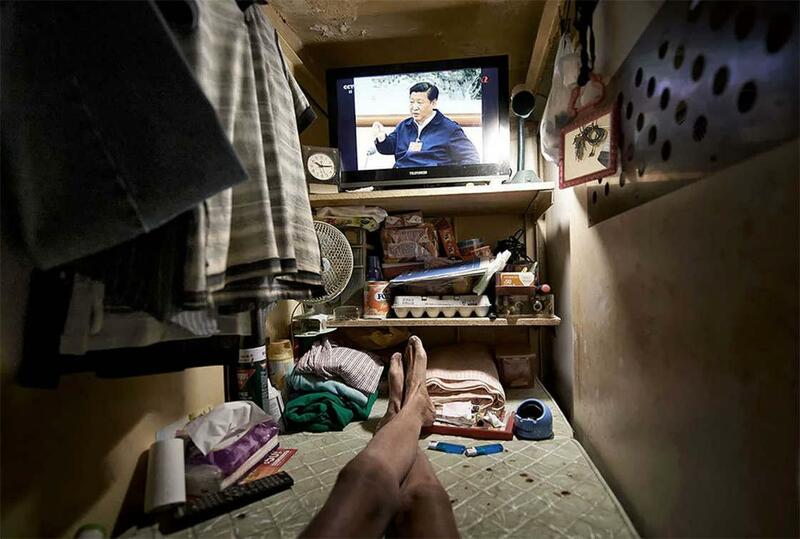 His Trapped series is among the finalists of the Prix Pictet Awards. 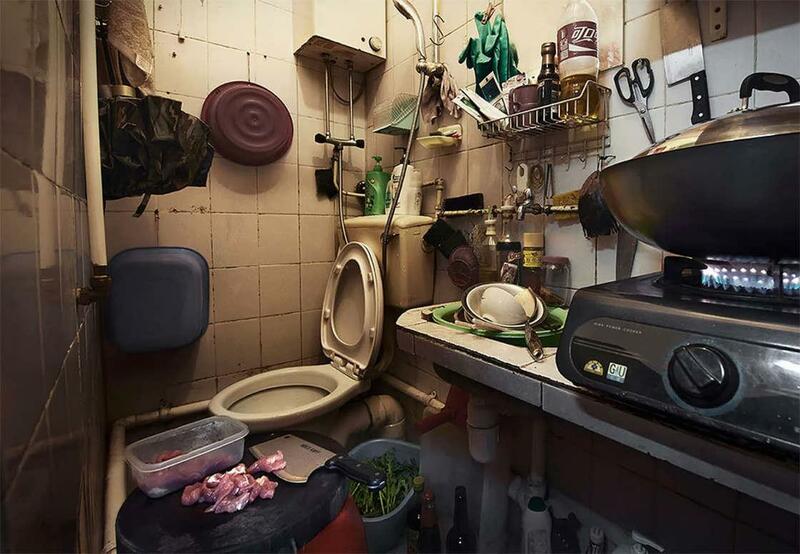 These images are also published in the book of the same name.